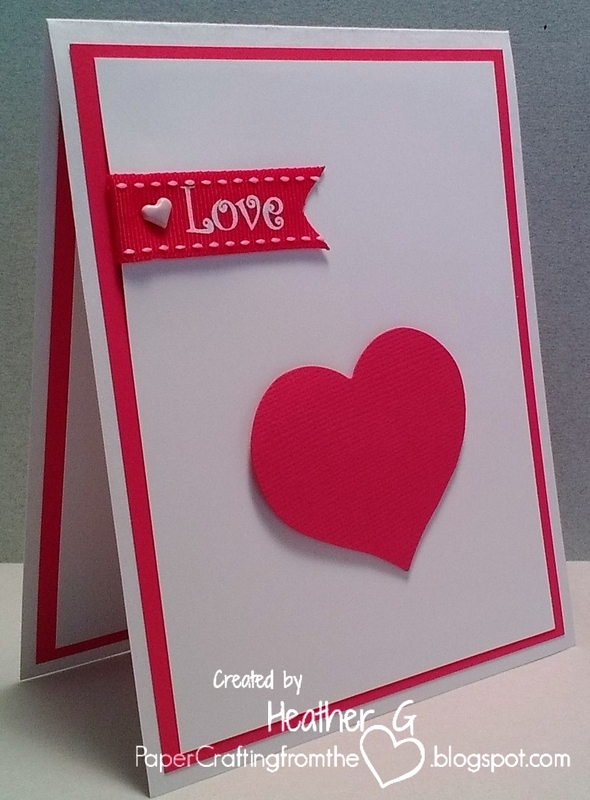 Love is in the air at Crafty Creations. The Challenge this week is "Owl Love You" . . . meaning your creation must reflect Owls, Hearts or Love. Stop by the Crafty Creations Challenges blog to see the winner and Top 3 of the last challenge. 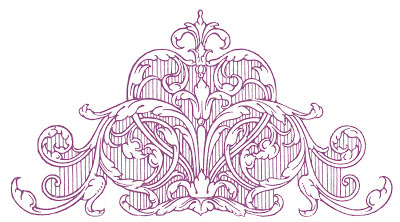 Then take a peak at what the Design Team has created (you can click on a name below to go to their website). And, since you know you'll be needing a Valentine / Love card real soon, grab your crafting supplies and join along. Such a great CAS card! Really like the stitched banner, too.